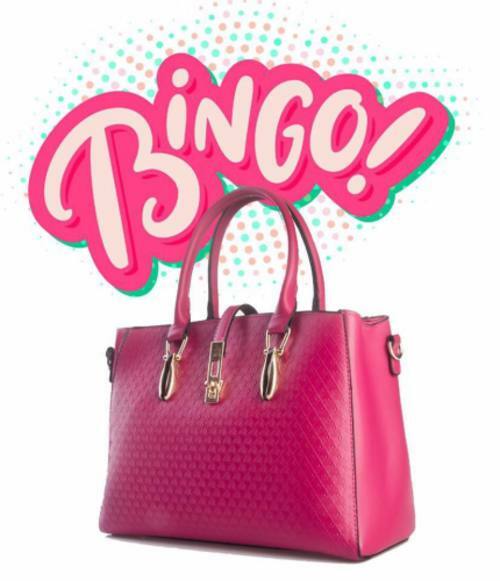 Doors open at 5:30pm, Bingo starts at 7pm. Tickets $30, includes 20 games of Bingo, 1 set of 20 bingo cards, door prize ticket and light dinner. Cash bar. $10 extra reserves a table of 8. Additional bingo cards are available at the door: 3 sets for $10, or $5 for a set. -Chinese Auctions- Harley Davidson Wreath, Oxygen Facial, Massage Sessions, Jewelry and much, much more! Tickets can be delievered or can meet, call or text Trisha at 567-825-6984.